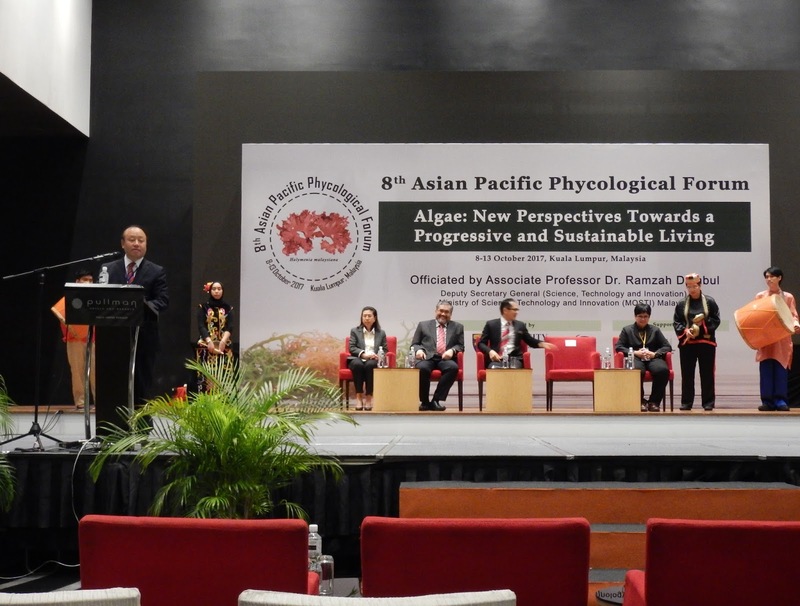 The 8th Asian-Pacific Phycological Forum (APPF) was held during 8th through 13th October in Kuala Lumpur, Malaysia, and more than 200 participants from the Asian-Pacific region were attended. 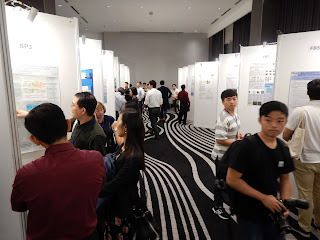 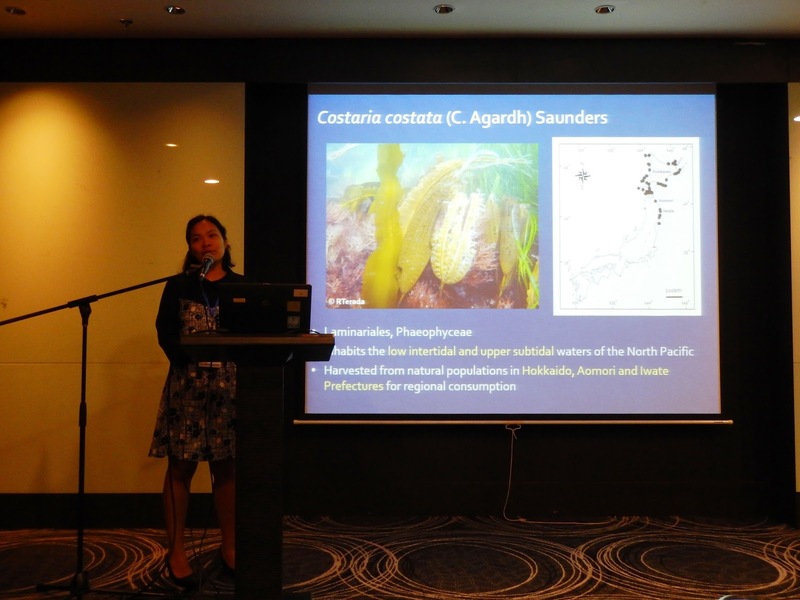 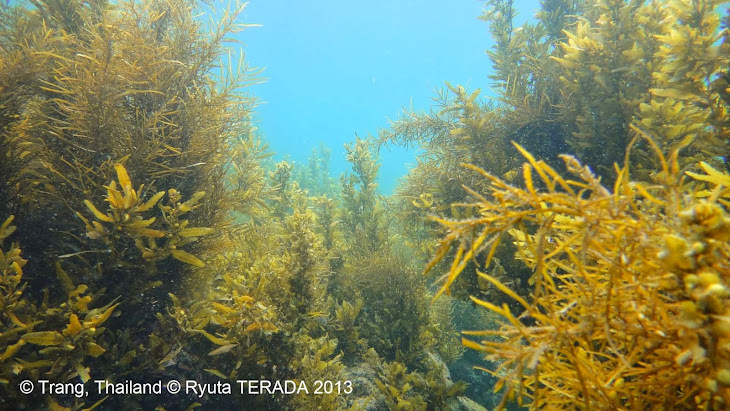 From the MB lab, professor Ryuta Terada participated as one of the invited speaker in the Kelp biology Session, and two PhD students, Jumpei Kozono and Iris Ann Borlongan also attended to the contributed poster and oral sessions, respectively. 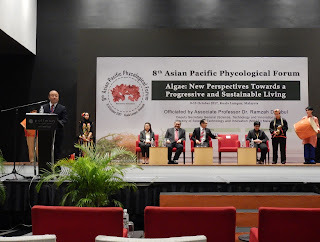 Next APPF will be held in Hokkaido University, Sapporo, in September 2020. 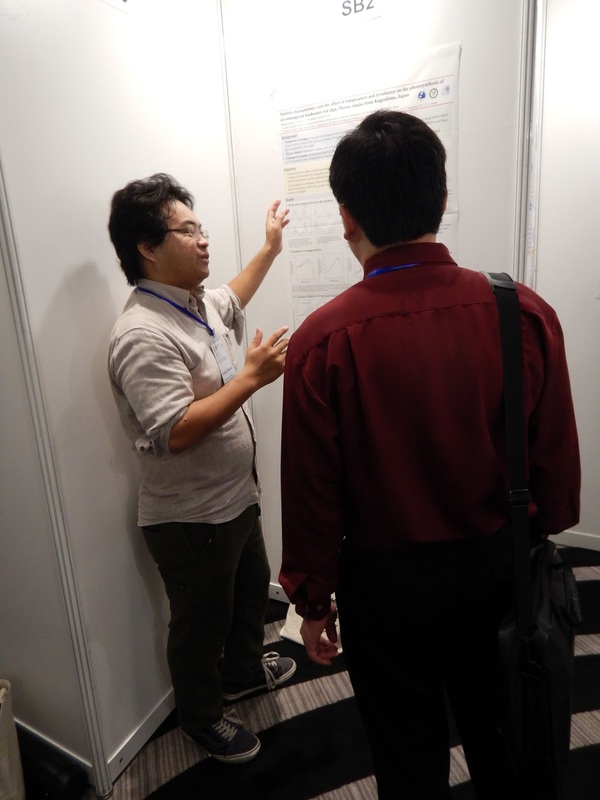 See you again in Japan!